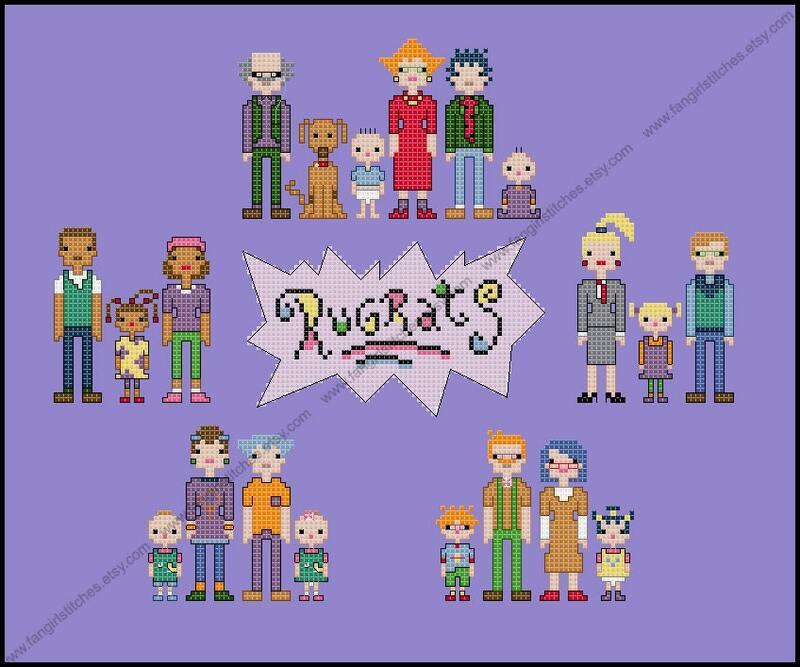 Relieve the adventures of Tommy, Chuckie, Angelica, Phil, Lil, Dil, Susie, Kimi and their families with this counted cross stitch pattern of the full cast of Rugrats. 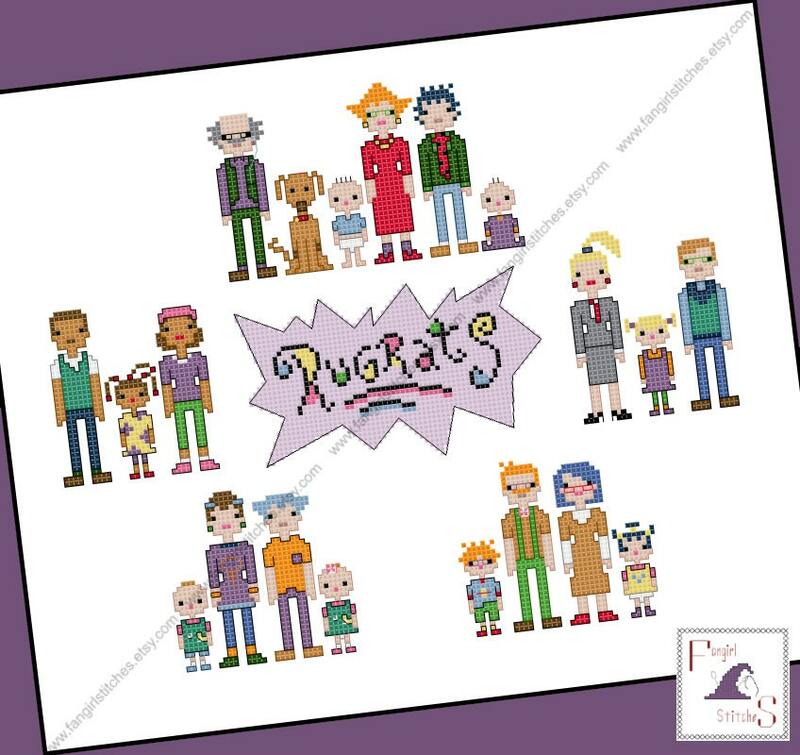 Stitch the whole group, or stitch a single family for a quick project or gift for a friend. 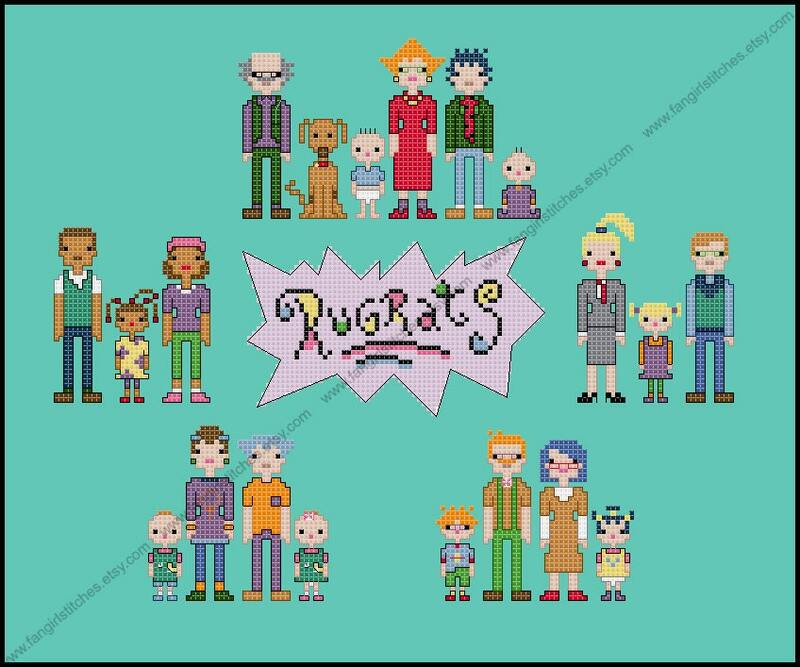 This design includes whole stitch, back stitch, and a couple of fractional stitches, and is suitable for intermediate stitchers. 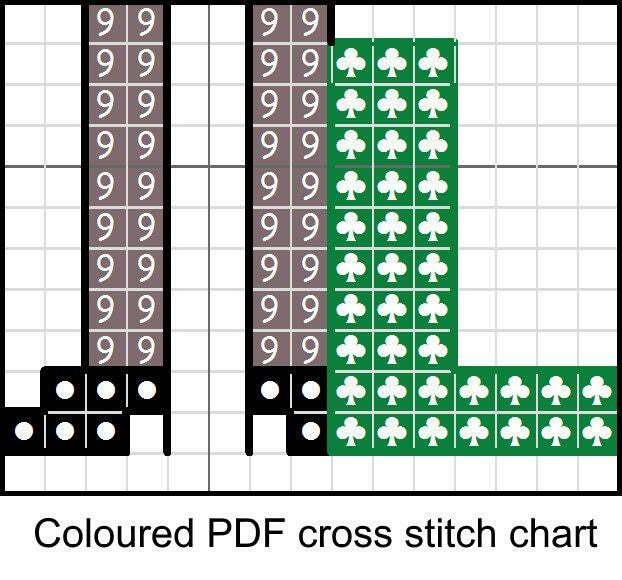 Very happy with the pattern, I just wish a photo was included with the chart.